We manufacture entertainment products including photo booths to individuals starting or expanding a business within the entertainment sector. Founded in 2000, we have years of experience and proven success providing training, support, and investment in the latest technology. Photobooths.co.uk offers the UK’s largest photo booth opportunity. No experience is necessary when beginning your photo booth journey. The equipment is easy to learn and operate, and our experienced technical support team will teach you everything you need to know. The total investment varies between £3499+VAT and £5999+VAT depending on what product you would like to start your business with. The only outgoing fees you will incur include paper/ink, props, and your fuel. Unlike other franchise models, Photobooths offers no ongoing fees and no restrictions or guidelines for how you should operate your business. The only investment you will need to make is for the equipment itself, the business you build is 100% yours, even the name! We’ve developed a fully inclusive start up and on-going support package to set you up for success from day one. 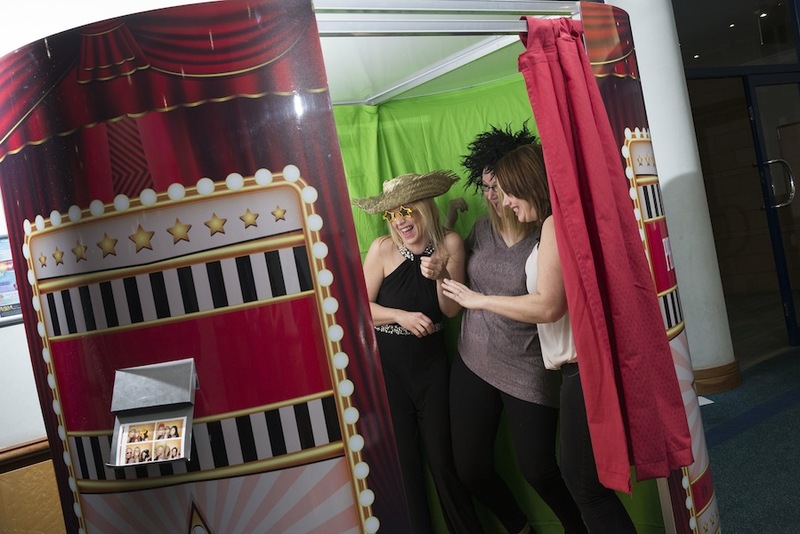 Photobooths offer a one to one training session with every customer on their own equipment, in addition to an online portal that you can access online manuals, YouTube videos, and tutorials. Photobooths are the only photo booth company to offer a lead generation service known as the referral system. Receive a complimentary 12-month subscription to the referral system with every business package. Choose 8 counties and receive genuine enquiries for customers looking to use your services. To help grow your business further, Photobooths also offer various marketing guides, in addition to an in house marketing expert you are welcome to speak with. 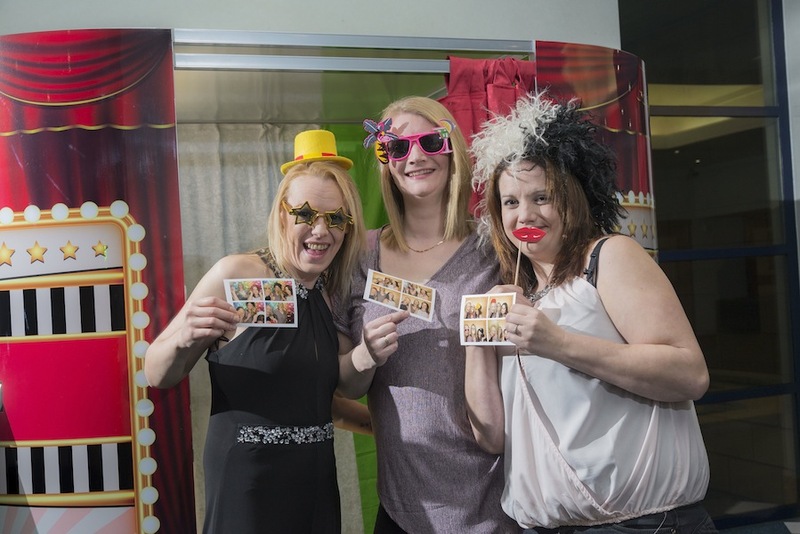 Operating a photo booth business allows you to have the opportunity to spread the hours you would normally work in a week across the entire month! 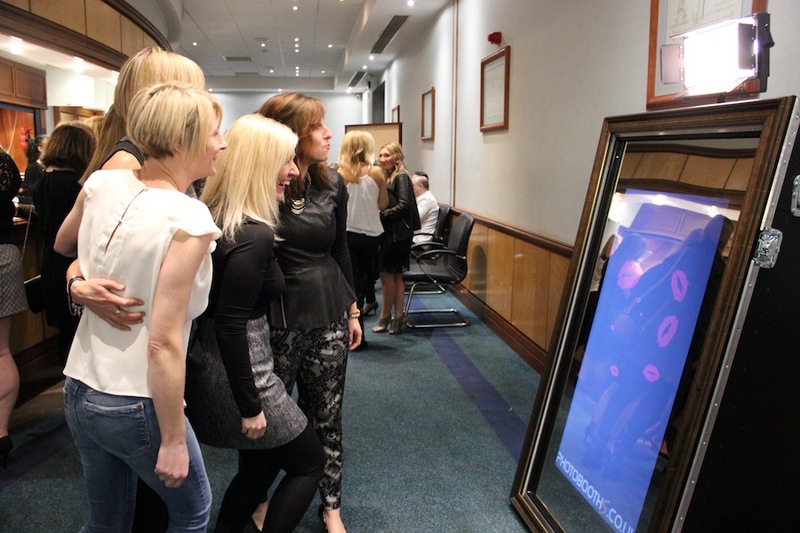 Most photo booth operators will usually turn over around £20,000 in the first year and grow when further products are added to the portfolio. Whether you are looking to try something new or fancy a career change, if you are interested in starting or expanding an entertainment business with a photo booth or magic mirror, please contact us for further information.